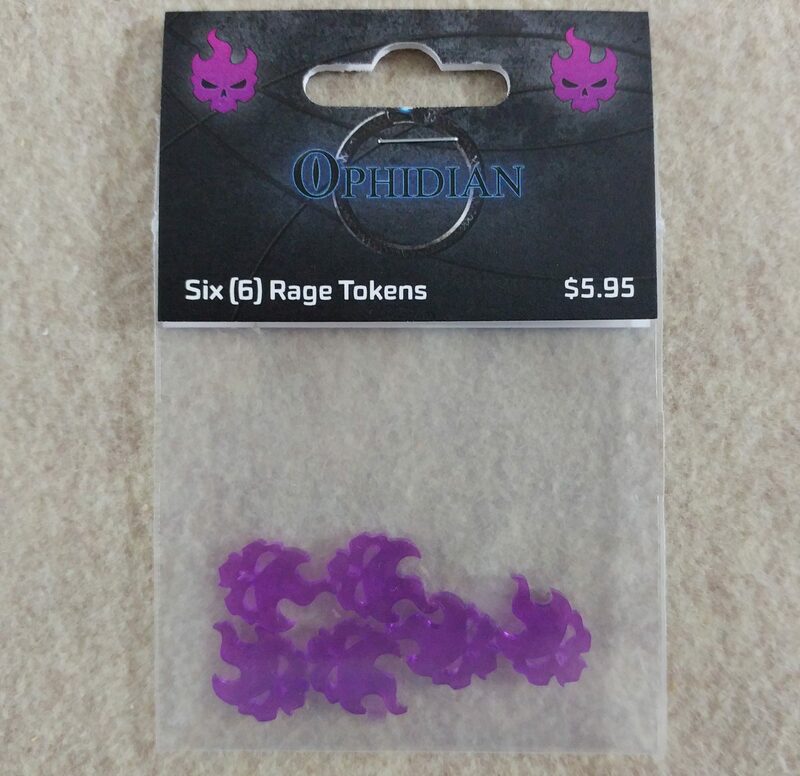 View cart “Ophidian Rage Tokens (6)” has been added to your cart. 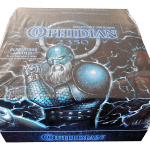 30% Discount with Minimum Purchase of Two (2) or More. 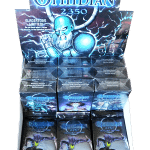 This display box contains 24 booster packs and nine 1-player starter (3 of each type) of the Ophidian 2350 set. 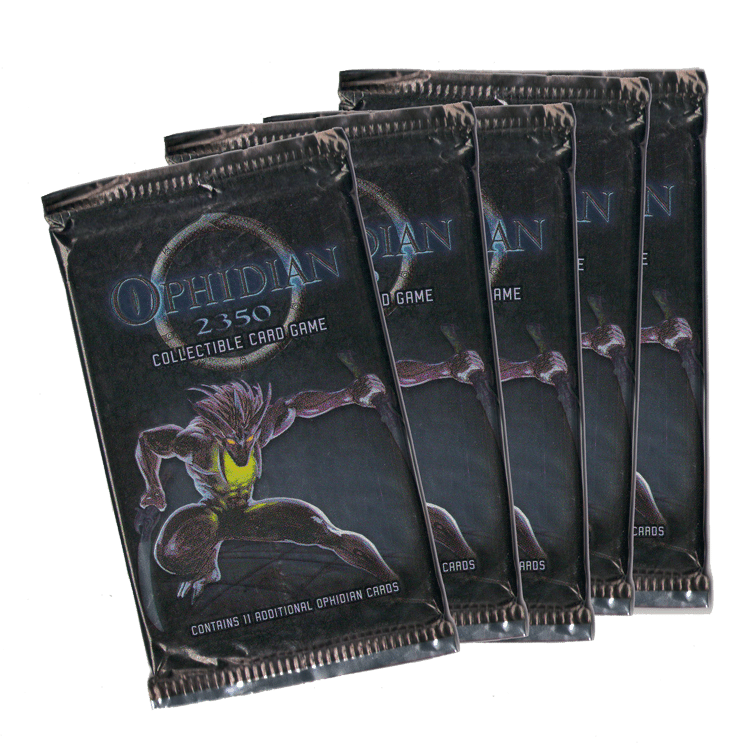 Each booster pack contains 11 randomized playing cards (1 rare, 3 uncommon, and 7 commons). 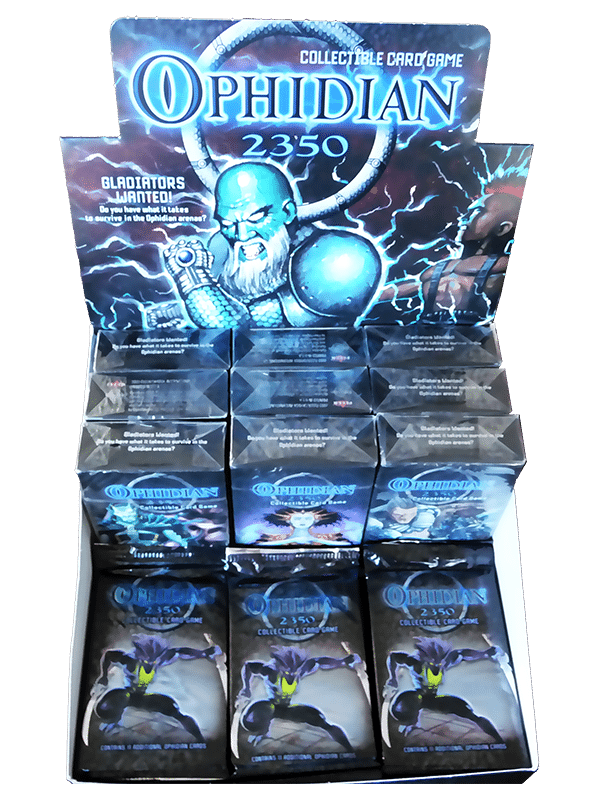 Foil cards are randomly inserted, always displacing a common card (approximately 1 foil card per 5 packs). 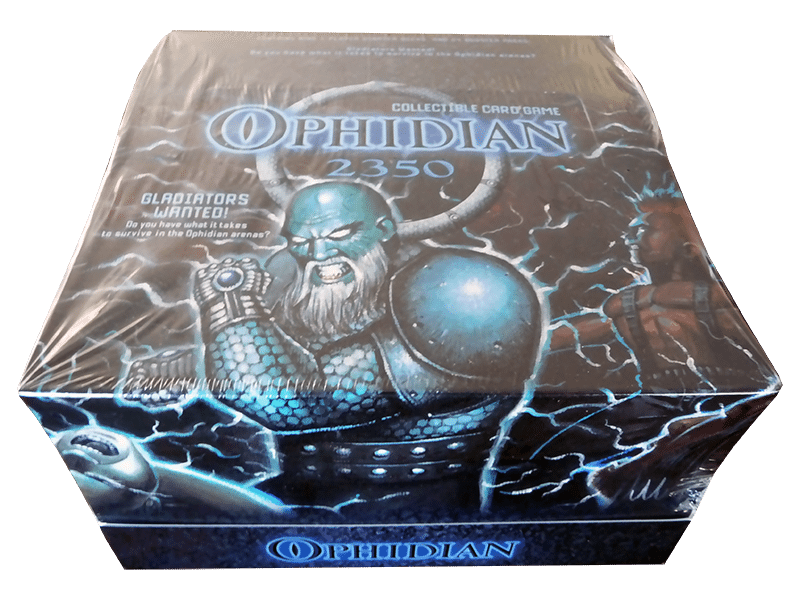 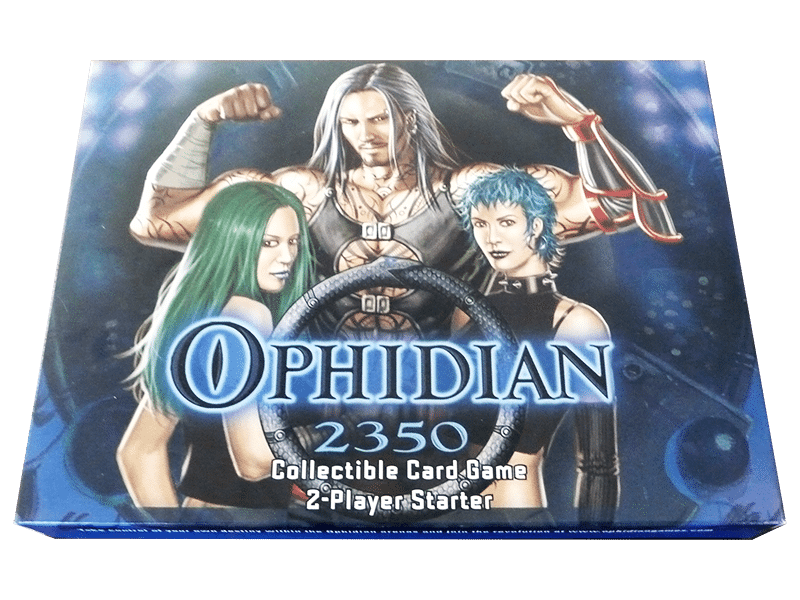 A complete set of Ophidian 2350 includes 240 cards (50 rares, 70 uncommon, and 120 commons).